Thank you for hosting the party... can't wait to check out all of the delightful ideas! Thanks for the feature! 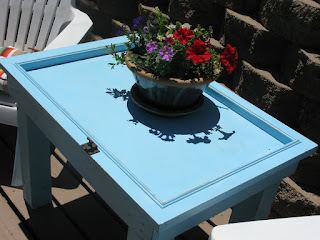 Love your stuff - you have amazing organizational skills, too! Thanks for hosting a wonderful linky! 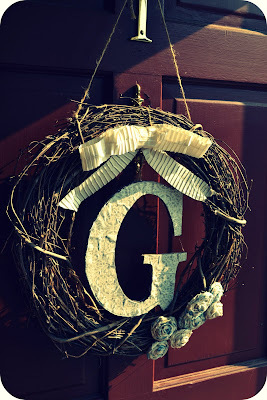 Thanks so much for featuring my monogrammed wreath! I'm honored. I LOVE the tree in your toy closet. So much inspiration! Mmm those popcicles look AMAZING! Thanks to @A Pumpkin and a Princess (Crystal?) for those! Hi there! I'm so excited to be linking up to your party for the first time! Thanks so much for hosting! Thank you so much for featuring my daughters $22 birthday party. I've never been featured anywhere outside my blog. It is such an honor.